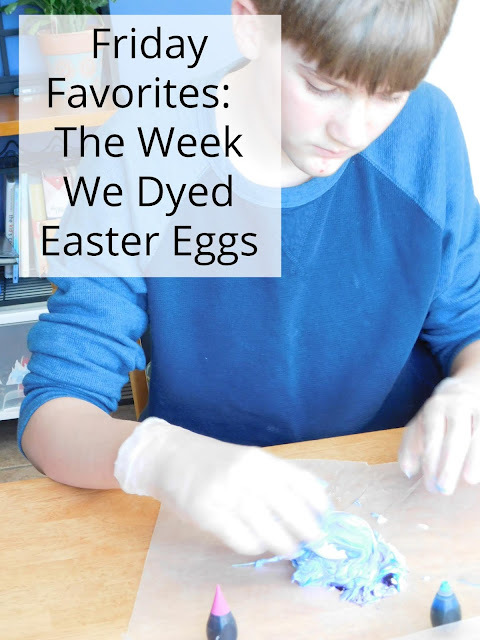 There is no way I could blog through the alphabet about our favorite books and not mention Rick Riordan. 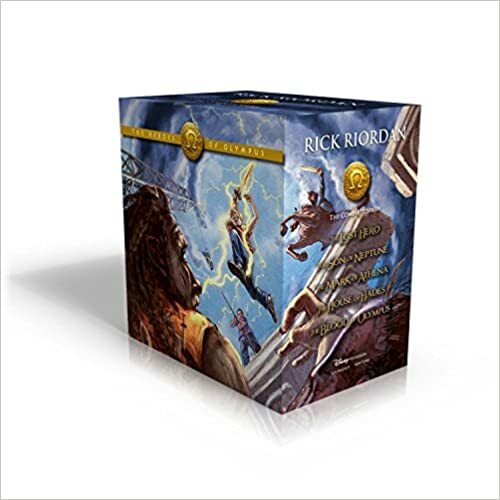 While my kids LOVE LOVE LOVE the Percy Jackson series of books I could not just type about P for Percy Jackson because that would leave out all the other wonderful series that we have enjoyed by this author. 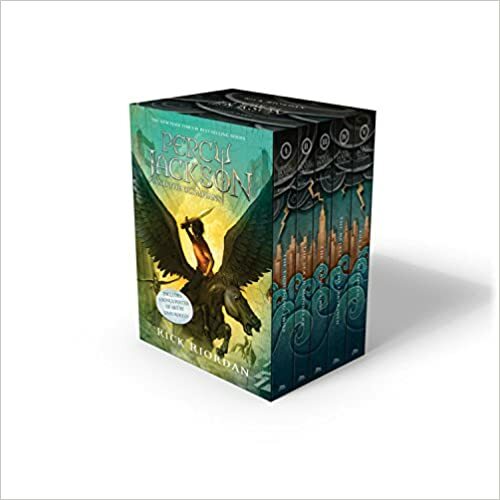 When we first began listening to all the Percy Jackson and the Olympian books I thought my youngest son would be too young to really follow or understand but boy was I wrong! 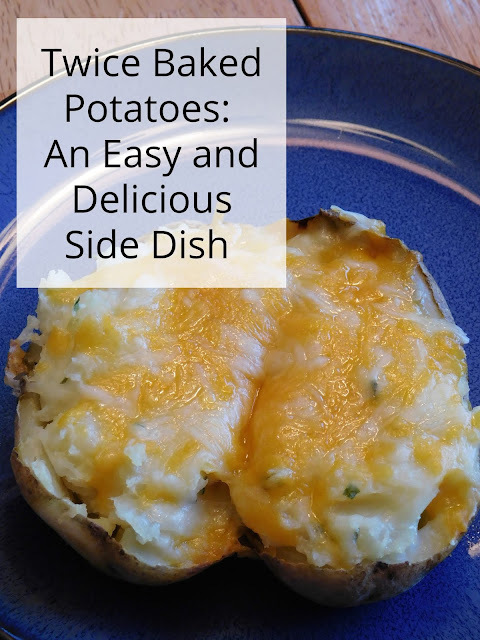 Even at age 6 or 7 he really enjoyed them and they were at the prefect level for my older two boys! We have listened to every book on CD in the whole series three times and my middle son is now listening to the entire series AGAIN using books on CD in his room while he colors and crafts. If you don't know about them in book 1 Percy Jackson discovers that he is a demigod. His mother is a mortal and his father is Poseidon; the Greek God of the Ocean. 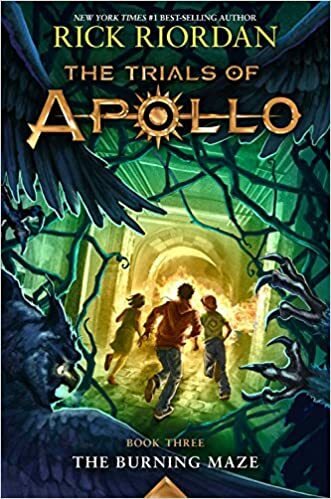 He learns that there is a camp for Greek demigod children called Camp Halfblood and once there is sent out on a series of quests with his friends Annabeth Chase and Grover to try and save the world. There are 5 books in the series and each book deals with a different monster and challenge. 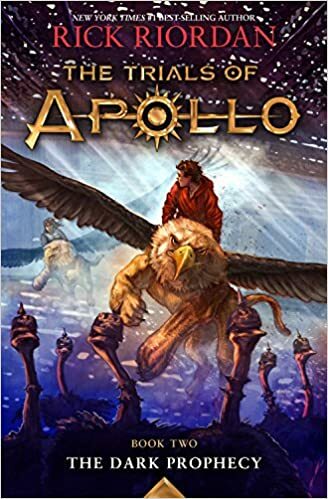 The series continues into 5 more books with the the Heroes of Olympus where it is discovered that there is a demigod camp for Roman demigod children called Camp Jupiter. 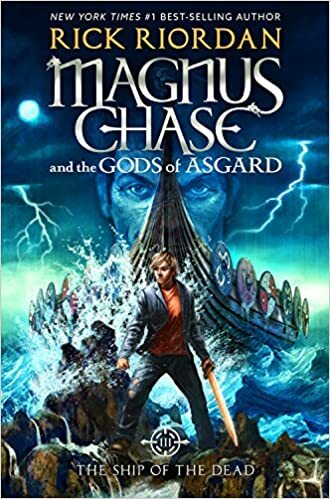 We are introduced to a whole new group of characters and together with Percy and Annabeth these demigods must work together to go to Greece and Rome and stop the gods from going to war and destroying the entire Earth. 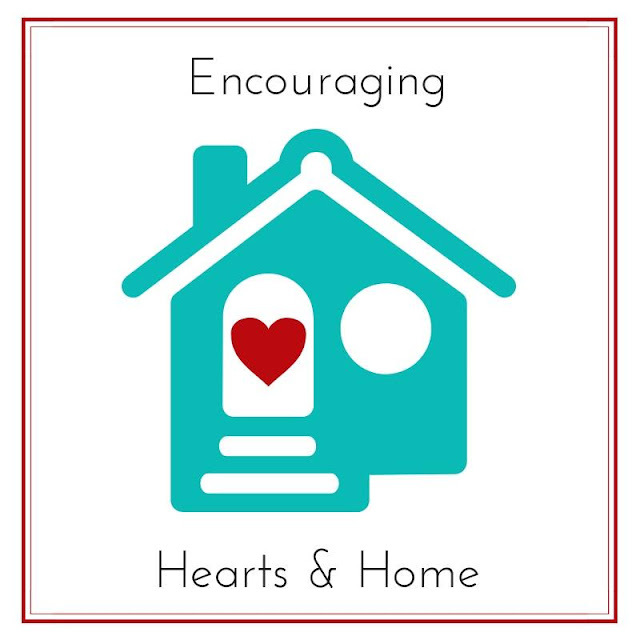 They are met with so many challenges along the way and the whole series is just packed with adventure and perils. 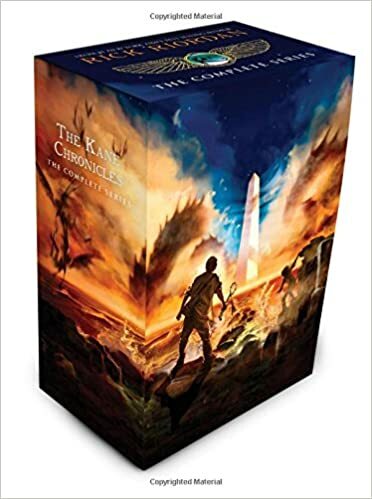 Once we thoroughly exhausted the Percy Jackson series we turned to the Kane Chronicles and they did not disappoint either. Brother and sister Sadie and Carter Kane work together to learn about Ancient Egyptian Gods and learn about the magical powers passed on to them through their parents. It was such a fun way to learn about the Egyptian Gods. 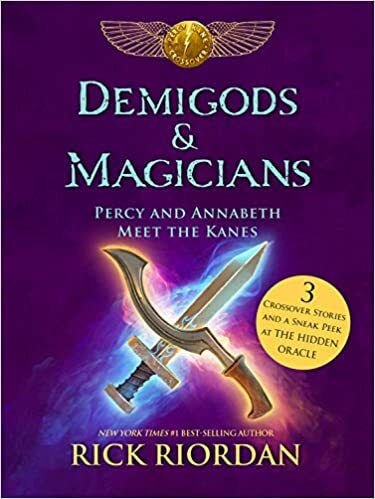 In the book Demigods and Magicians Percy and Annabeth meat the Kanes and work together to destroy an enemy that has been trying to take over the world using a combination of Greek and Egyptian magic. We are currently finishing up the Magnus Chase Series. There are three books in the series and in the first book Magnus Chase dies... quite the unusual way to being a story! He discovers that his father was a Norse God and he is welcomed into Hotel Valhalla. He realizes that all the Viking myths are true and that the gods are preparing for war. In each of the books Magnus must try and stop Ragnarok; the Norse version of Doomsday from occurring. 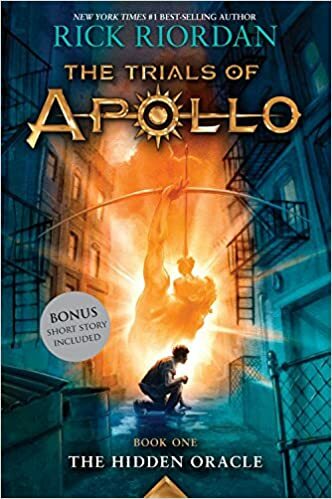 We have also listened to the first two books in the Trials of Apollo and are currently waiting for the third book in the series to be released. In this series the Greek God Apollo has been brought down to Earth as a mortal named Lester Papadopoulos by command of Zeus. Apollo must restore the missing Oracles that have all mysteriously gone dark and silent with the help of his friend Meg. My kids have enjoyed these series so much that they have gone on to red other books about Greek, Roman, Egyptian, and Norse mythology too. 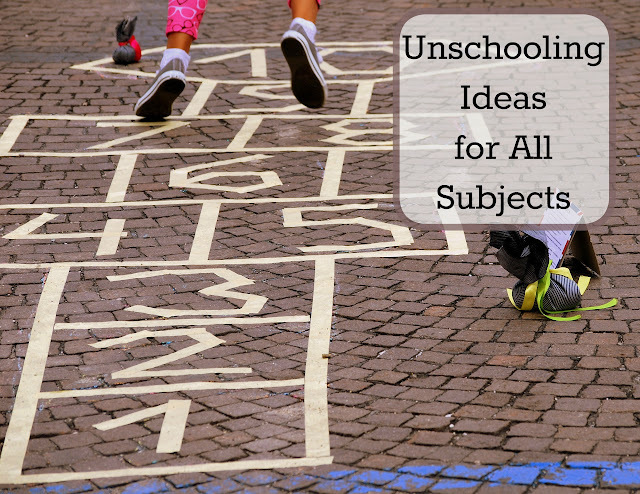 Any series of books that prompt my kids to learn more is a great series in my book. My kids loved the Percy Jackson books! Thanks for stopping over and saying "hi"! They are such fun books full of adventure! I find that I enjoy them too. This was the author that FINALLY got my great niece reading. I must say even as an adult I love his books. 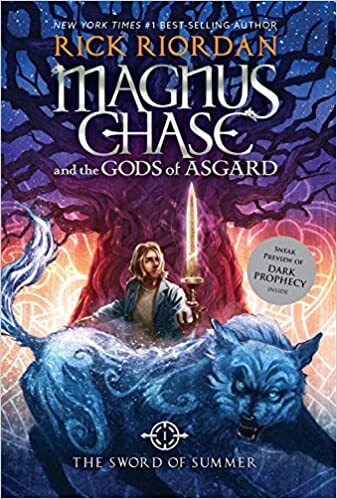 I just got the latest Magnus Chase e-audio from the library through Overdrive my favorite phone app. I love being able to travel with my audio books. I am enjoying his books so much too! Our library does have Overdrive but I find for his books the wait is so much longer than just requesting an audiobook on CD. My son never read these. (Of course getting him to read anything is difficult.) 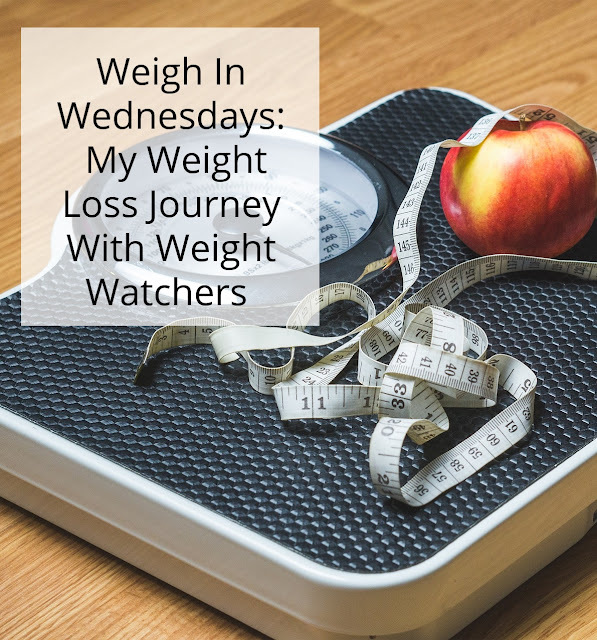 I might have to look at them for myself. They are a lot of fun. My kids don't read them but we listen to the audiobook CD's in the car whenever we're driving anywhere.